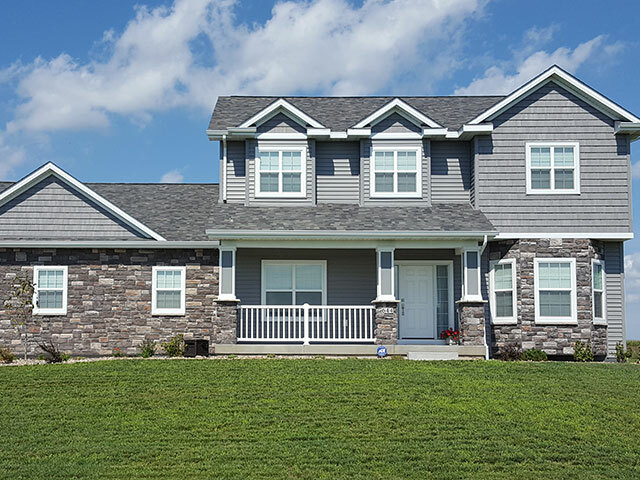 Centurion Stone manufactures everything necessary for a breath-taking stone veneer project. Whether it is for residential, commercial or landscaping projects, our innovative product line can compliment any design that you are trying to achieve. Our manufacturing capabilities allow us to offer many custom alternatives. View the variety of stone pattern and application usages on these links to enjoy the all the possibilities of Centurion Stone. Copyright © 2011-2019, Centurion Stone. All Rights Reserved.